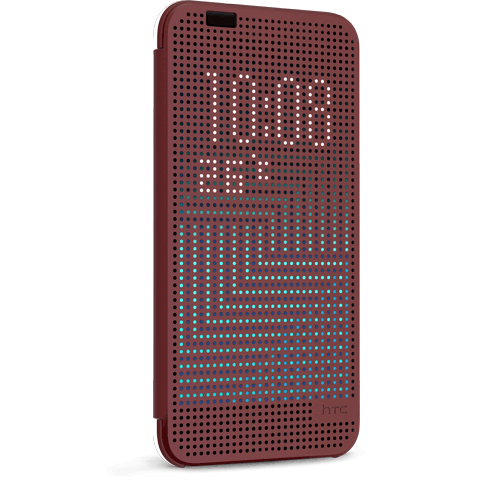 Enhanced HTC Dot View™ Ice case provides all the features of the HTC Dot View™, with a transparent back cover. Show off your phone’s unique design and enjoy closed case interaction that won’t slow you down. Features:Easy Access: Screen auto turns on/off when front flap is opened/closed.